Red can be said as one of the most popular colors among all. Red is the dichotomy of evil and good, and red is indeed the hottest and the bravest color among all, too. You can associate the red color with fire, blood, or devil. Apparently, red also can be associated with love, desire, power, confidence, and enthusiasm. Then how is the red color when it comes to flowers? – And the rich burgundy red is about the intense desire towards something or a person. Red flowers are an attention grabber. Do you know or realize that red flowers often used to catch people’s attention on some designs or decorations? The flower arrangement of red flowers is also the best in suggesting confidence and sophistication to anyone who wear or receive them. 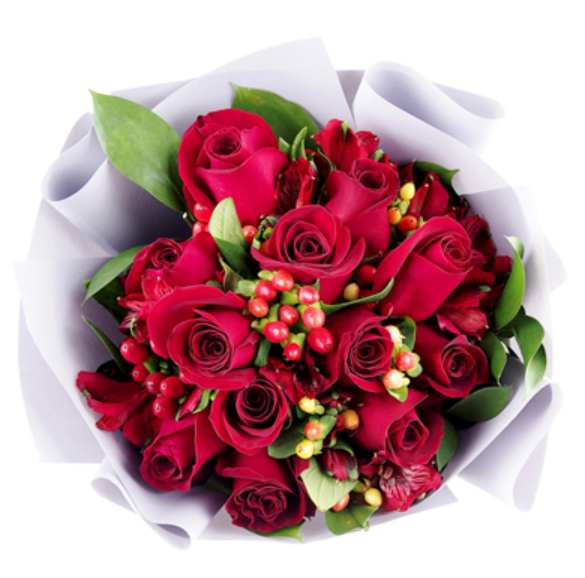 Red flowers hold a flower meaning of wealth and luxury, and they are also good to be combined with other color of flowers such as white and any other bright and matched color. The key of good red flower arrangement is that the combination must be in a softer color, don’t use the color that as bold as the red itself. Don’t choose a flower color that is overpowering; you can choose the softer and a more elegant color instead such as white and pink. Red flowers like Roses can look really fancy when they are combined with the white. However, the flower meaning can be really interesting to explore. You can then create or arrange your own flowers using the knowledge or learn from an experienced florist. 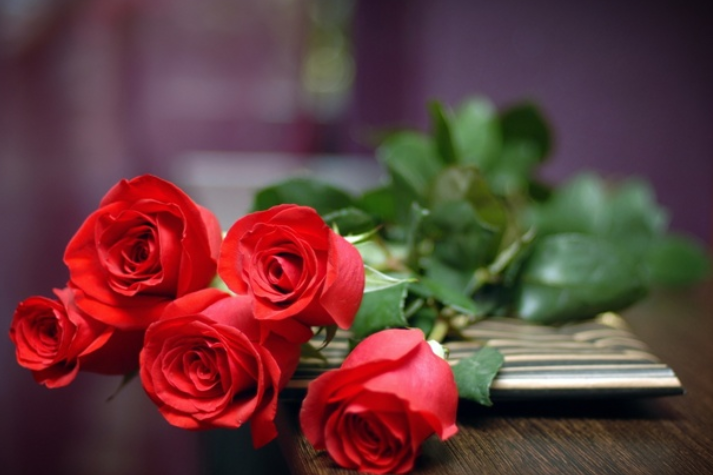 Once again, flower arrangement should not only be about the beautiful look but also about the kind of meaning the flower arrangement can offer.